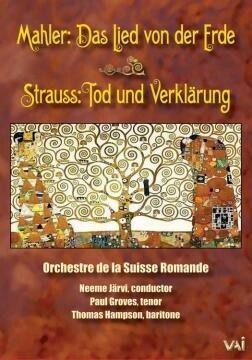 "The Song of the Earth" and "Death and Transfiguration"
Baritone Thomas Hampson and tenor Paul Groves sing with Orchestra de la Suisse Romande conducted by their music director, Neeme Järvi, in his September 2012 inaugural concert from Victoria Hall, Geneva. 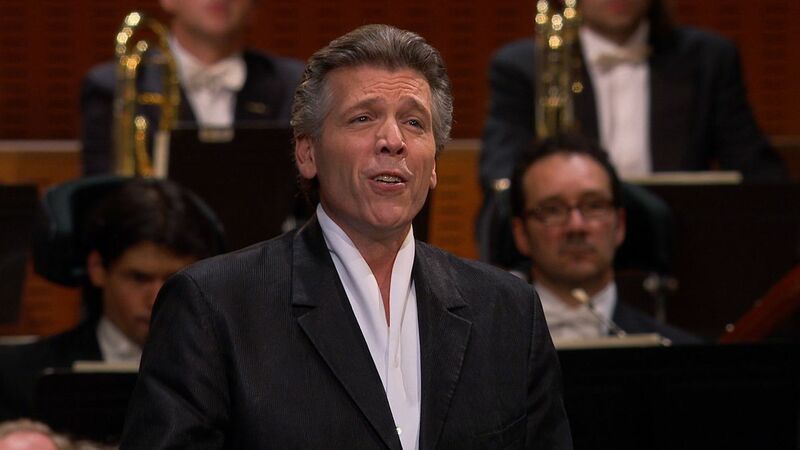 This is the first filmed performance of this masterpiece sung by world-renowned Mahler interpreter Thomas Hampson. 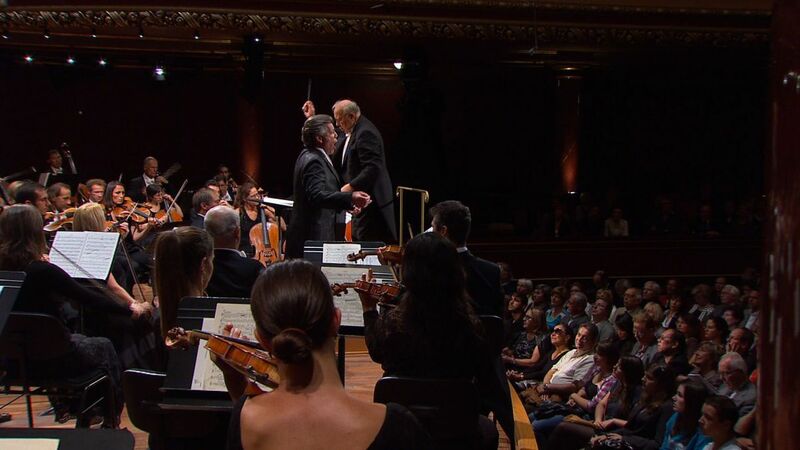 The program was organized by Cultural Media Collaborative in a co-production with Radio Télévision Suisse and Fondation de L’Orchestra de la Suisse Romande and has been broadcast in Switzerland, Germany and France. 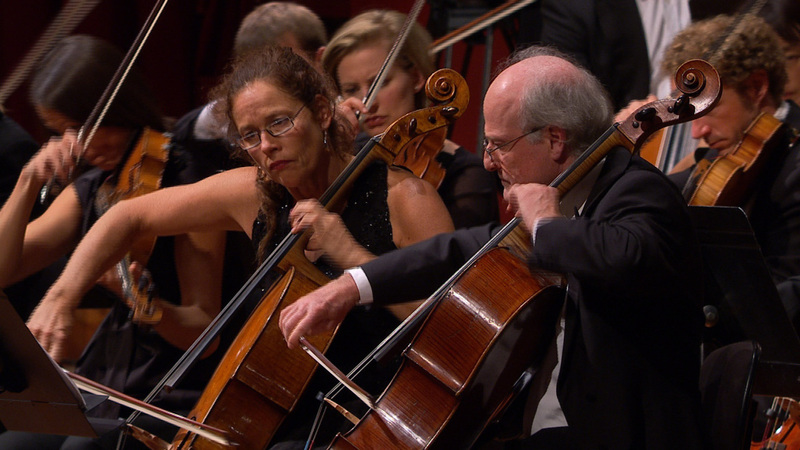 The performance is an element in the CMC documentary Everywhere and Forever – Mahler’s Song of the Earth, completed in 2014. The famous orchestra was in top form and played beautifully, with warmth as well as fire when needed… Hampson is a superb artist, and still has remarkable vocal command… Audio and video on this new release are state-of-the-art—truly outstanding. Groves is simply amazing. His performance here is one of the best arguments for video recordings I’ve ever seen. 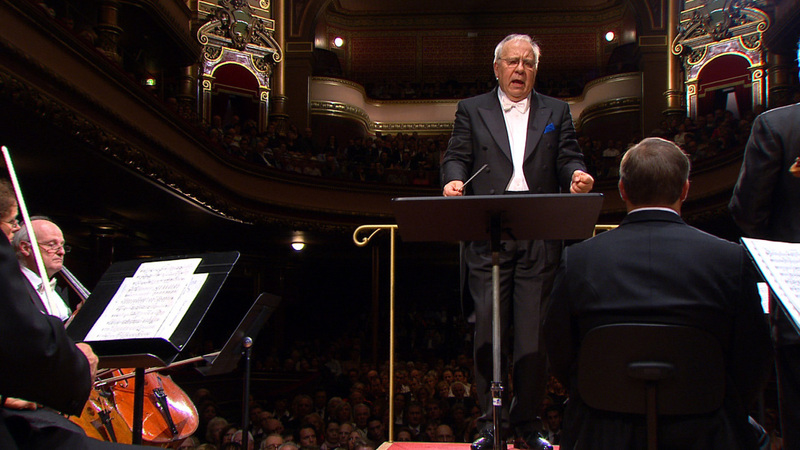 You can feel the intensity, the bi-polar swoops between exaltation and despair… He (Hampson) is moving and majestic here and gives a performance that goes straight to the heart… If you’re a Das Lied lover, you have to buy this.